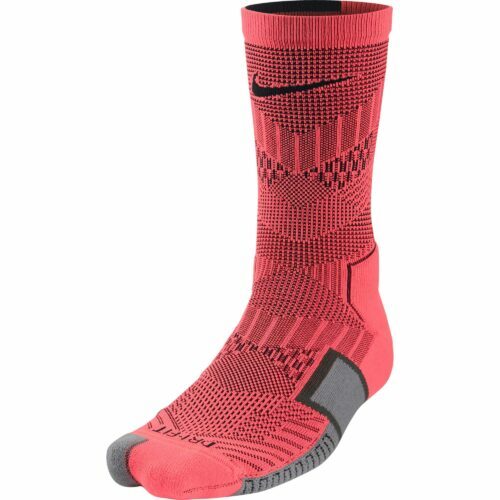 Nike MagistaXIf you’re a player of the beautiful game on small-sided courts and you happen to be that magician who is craving the perfect shoe, the Nike MagistaX is for you! These shoes are built for the creative, unstoppable play-maker who wants to dominate the opposition with tantalizing skills and sheer magic. Just like the Nike Magista Soccer Shoes, these bad boys are quality weaved with magic, the performance benefits of the Magista FG shoes are combined with unique colors and outsoles for the small-sided game! The responsive Lunarlon midsole, the awesome colors, the brilliant fit…we love it, get yours today! Nike have been steadily pushing out new and more innovative products to put out on the market, specifically in the small sided game. The Magista has come to small-sided soccer and, boy, are we excited. The MagistaX Proximo has all the tools necessary to rule the court. The exact same Flyknit material is found on the upper to give a nice touch when controlling the ball, which is extremely important in small-sided matches. A synthetic leather material is found on the boot as well to give more durability and a clean touch to the MagistaX. The midsole on these shoes is the popular Lunarlon midsole that any indoor player will appreciate while running on hard surfaces. When you plant your foot, you wont feel much pressure at all as your weight will be evenly distributed across the midsole to give a nice plush landing area. 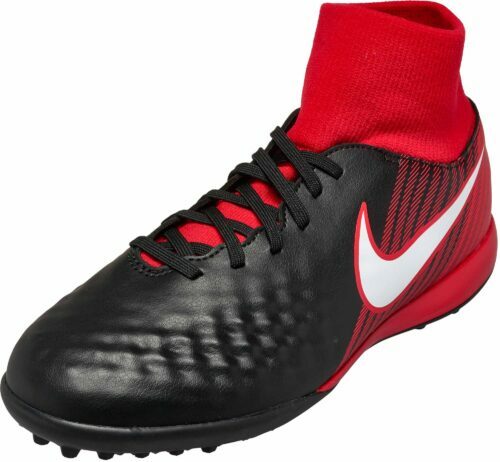 The bottom of the boots is made up of recycled Nike rubber Grind and has different hexagon shapes and patterns that are raised and lowered in different areas to give great responsive push off when making those quick attacking cuts. Check out what we think of the MagistaX Proximo IC by reading our review… read the rest!